Our first clash of the evening saw Carlton face Moreland in what has become a good rivalry of late, with third spot up for grabs there was plenty to play for and it was a tight first half that saw both teams net twice with Stephanie Galea opening the scoring for the Heart, before Savanna Anastasopoulos & Ebru Hasan overturned the deficit to give Moreland the lead. Late on Morgan Kirk Eaton found the net to ensure Carlton went into the break deadlocked at two. The second half was more of the same, with the gam just as tight though Moreland would get out to a 4-2 lead thanks to goals from Hasan and Zoe Tizard giving Moreland a two goal buffer. 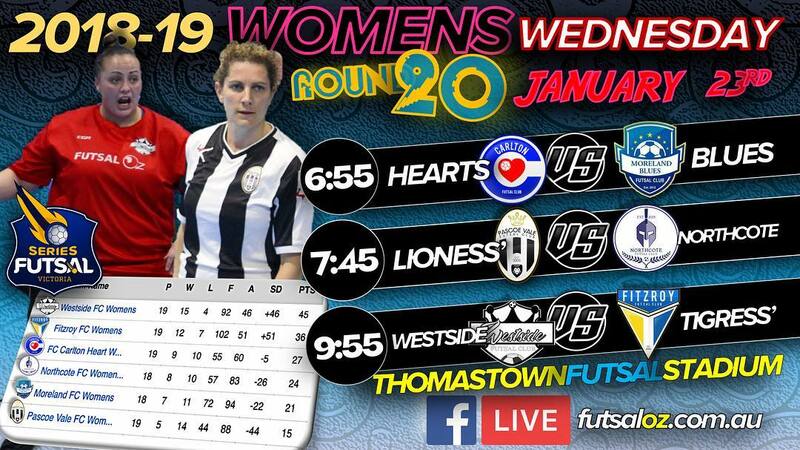 Carlton hit back through Katie Foster and Galea to end the game as a draw and send it to penalties, where Carlton converted all their spot kicks and Moreland were unlucky to miss one as the Heart took the points. 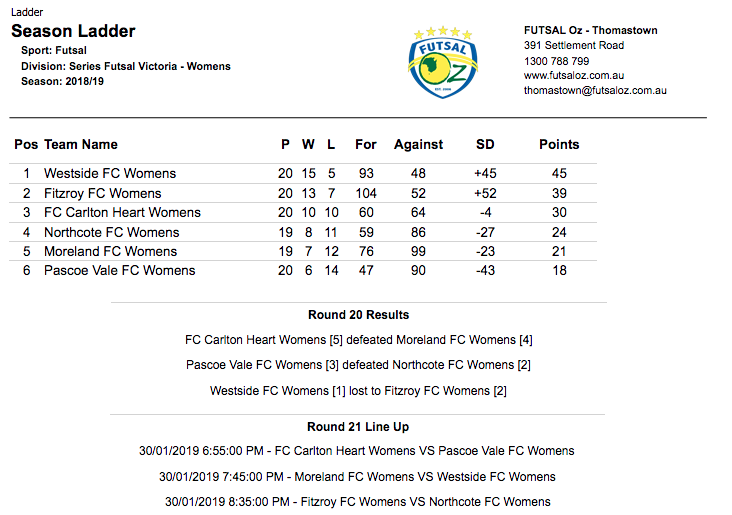 Next up saw bottom of the table Pascoe Vale who would find themselves there come seasons end looking to find some form as they took on Northcote who were still fighting for a top three birth. Pascoe started the stronger and got out to a 2-0 lead thanks to goals from Liesl Woods & Beatriz Gonzalez having them in control of the game. 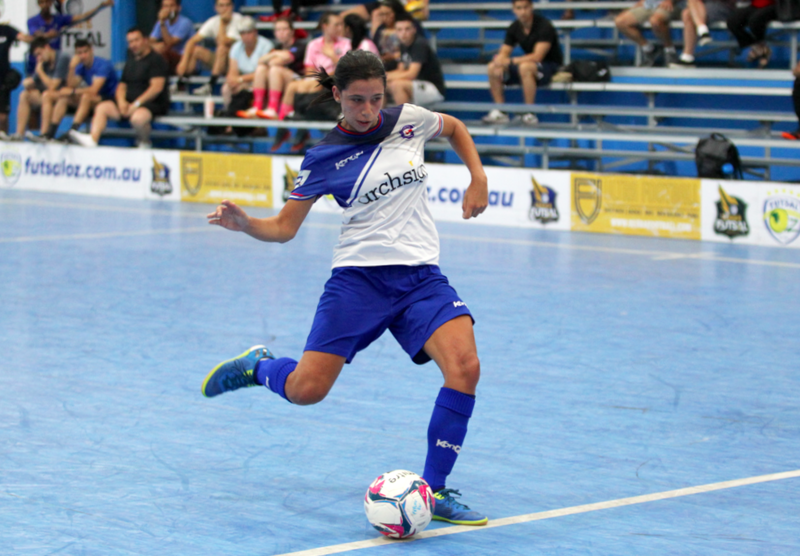 Northcote stepped it up a gear and pulled a goal back through Camilla Fresneda to ensure Northcote were in the contest at the break. 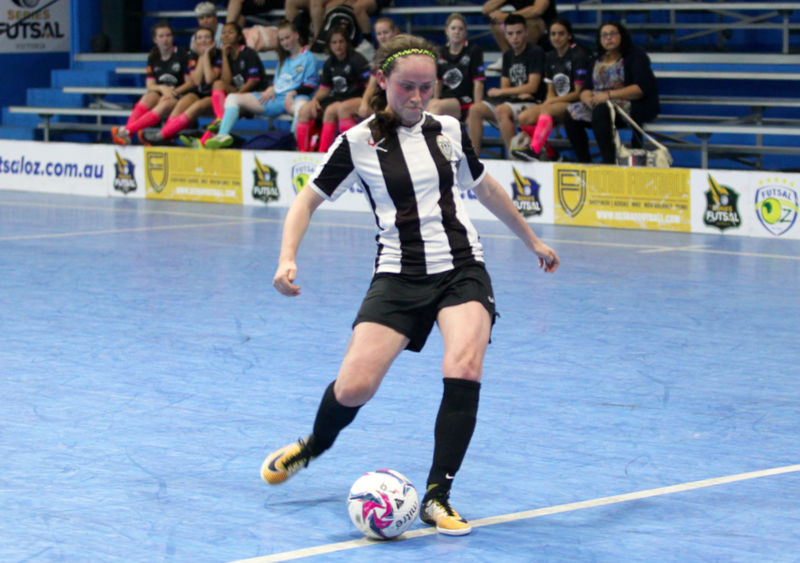 The second half saw Pascoe settle for what they had looking to sit back and hit Northcote on the break, while Northcote dominated the possession and looked to find the elusive equaliser. It wasn’t until second remaining that Nortchote drew level as Tayla Mure squeezed an effort in off the post to send the game to penalties. Pascoe would edge the shootout winning it five goals to four and getting an important win late in the season. The final game of the night saw the top two sides in the league go head to head as Champions Westside took on second placed Fitzroy. It didn’t take long for the league leaders to hit the front as a side ball was fired into the area to be turned home by Emma Fonua to give her side the lead, which would be the only goal of the first half despite a host of chances for both sides. The second half saw plenty of chances continue to rain on both goals as both keepers were at the top of their game. 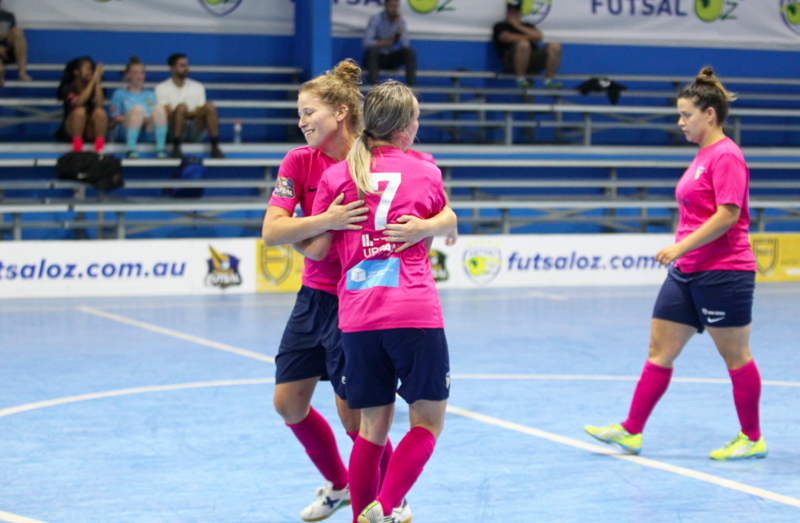 Fitzroy would pull level through a deflected strike from Dharma Georgi to restore parody, before a well worked free kick late on from Fitzroy saw Rebecca Berry find the net to seal all three points in an entertaining game all round.